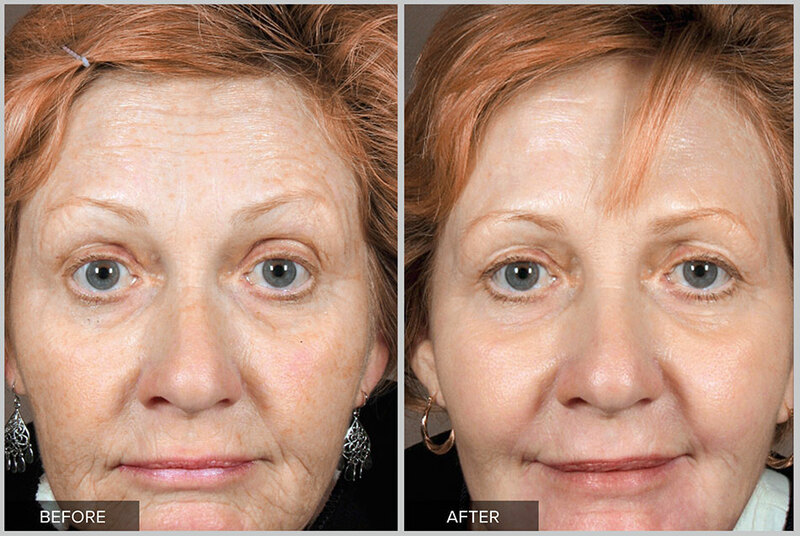 Deep Resurfacing with Contour TRL safely removes a layer of skin to a depth determined by our physician. 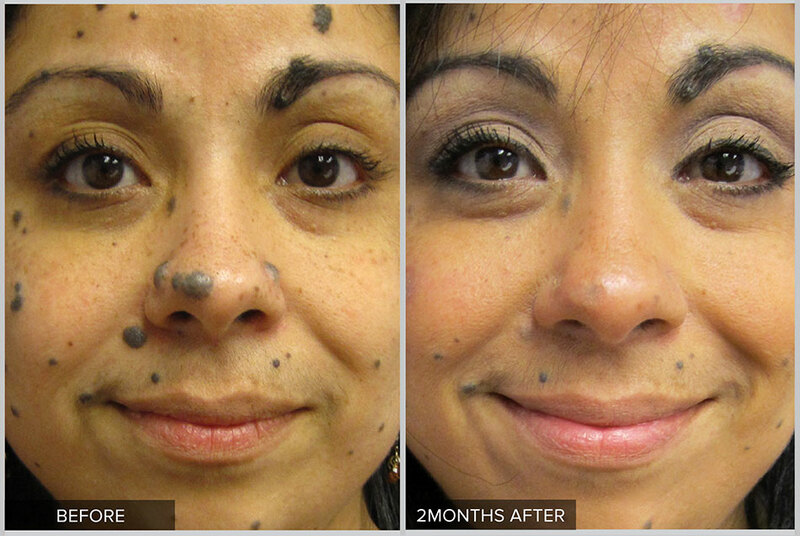 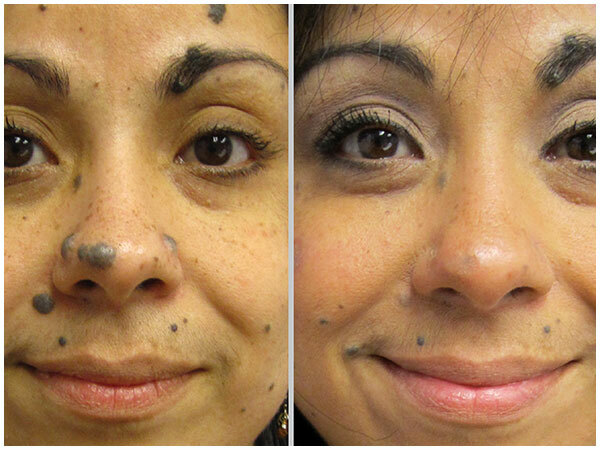 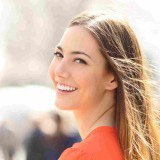 The depth will depend on the skin condition, your desired outcome and expectation for downtime. 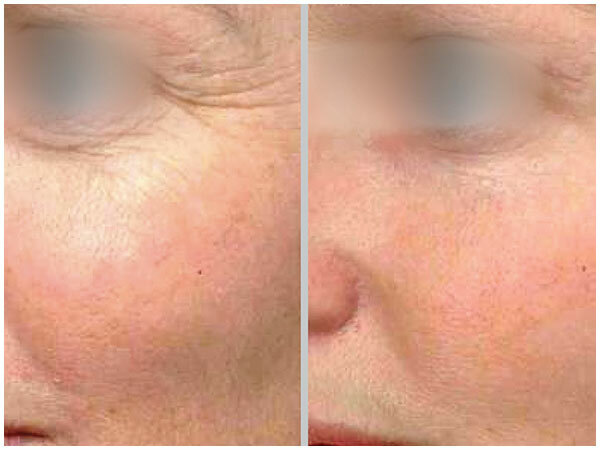 Because Contour TRL can affect tissue with micron precision, our physician can treat your skin with the exact amount of energy needed – no more, no less. 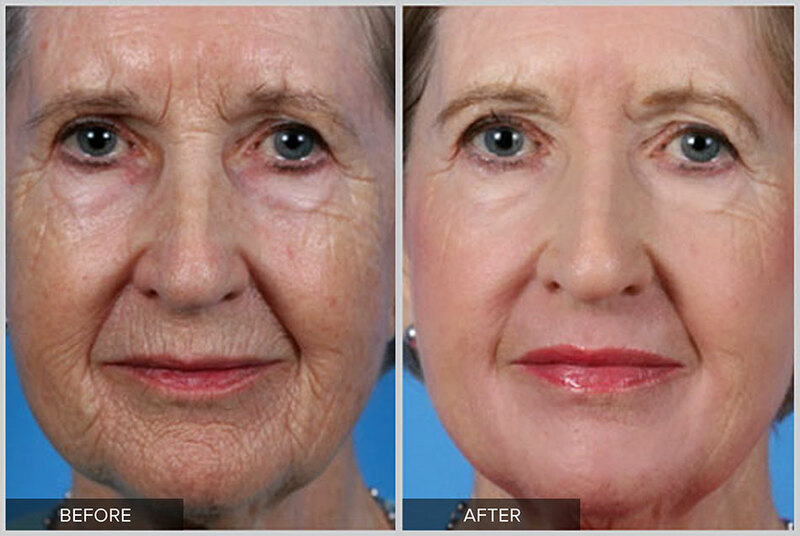 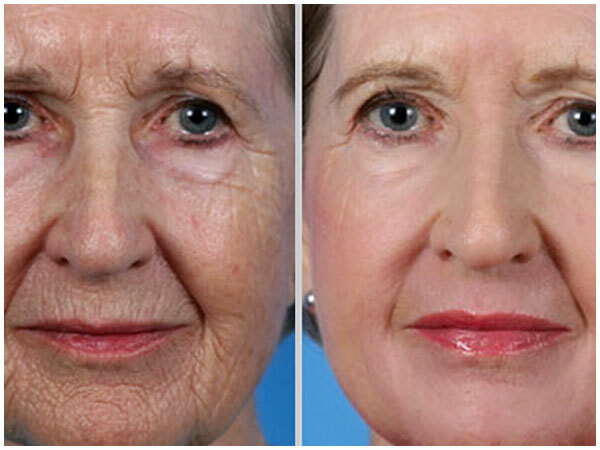 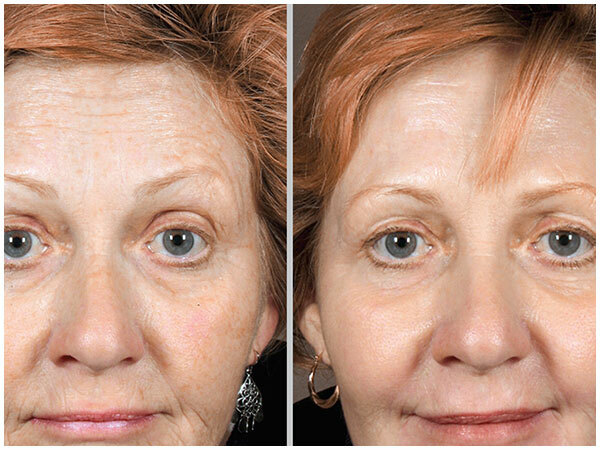 Treating skin with a laser stimulates the growth of new collagen, which improves the skin’s thickness and resilience. 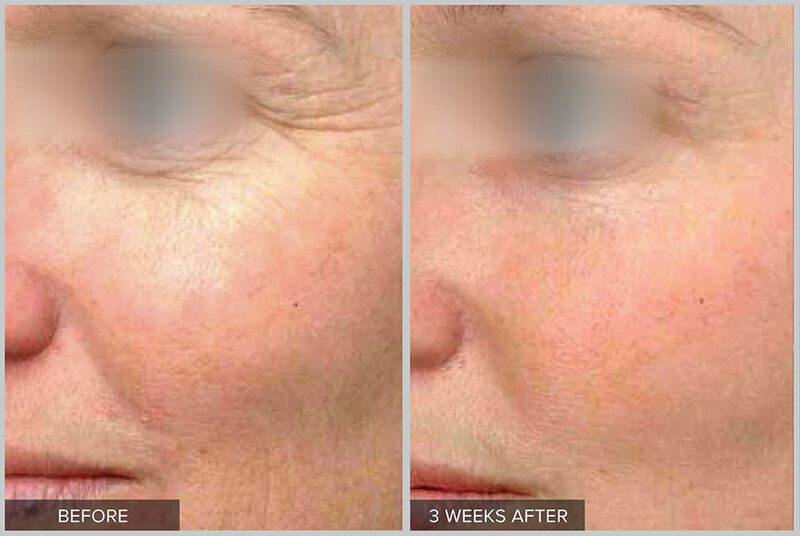 The skin surface will also re-grow with fresh, healthy cells, which will give your skin a younger, rejuvenated appearance.